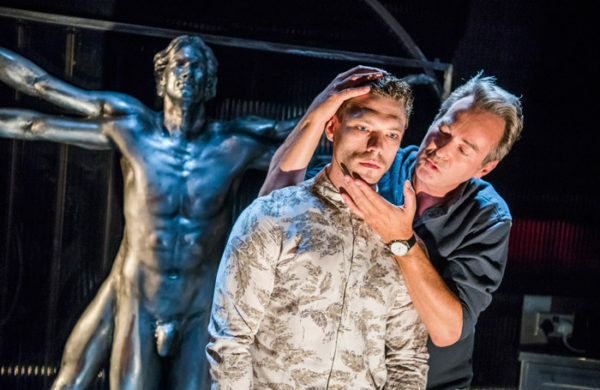 “Smart, sharp and exhilarating”: Brendan Macdonald reviews Thomas Eccleshare’s thrillingly tricksy two-hander about the stories behind the stories. 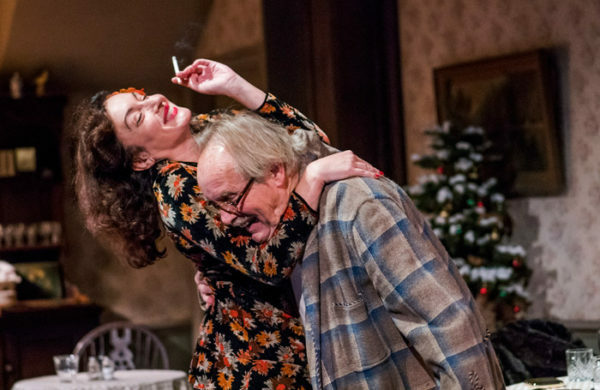 Wartime ennui: Brendan Macdonald reviews a stage adaptation of Patrick Hamilton’s novel. 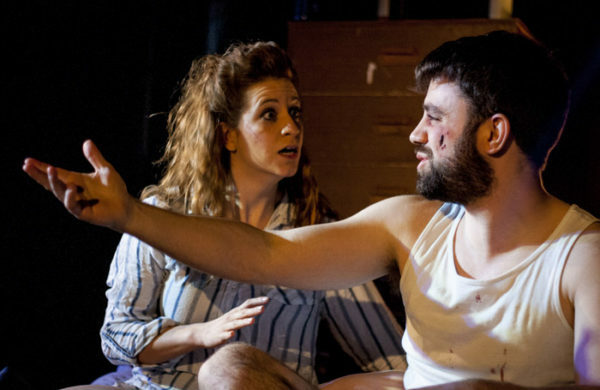 “An intriguing, cerebral and destabilizing piece of theatre”: Brendan Macdonald on Vicky Featherstone’s production of Chris Thorpe’s bold new two-hander. 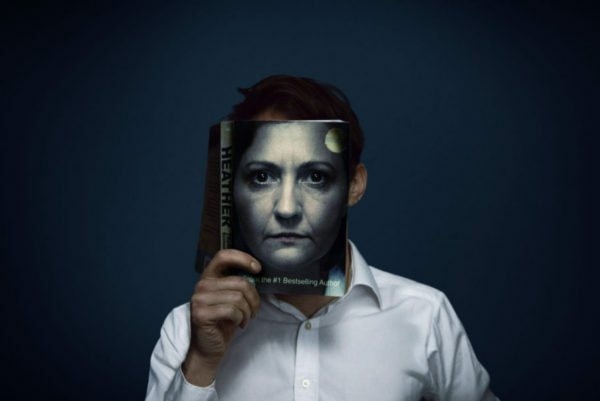 “Reliably unreliable”: Brendan Macdonald reviews Florian Zeller’s knotty study of truth and lies. “Le Grand Mort feels like the most petite of gestures”: Brendan Macdonald on a disappointing dinner party-based vehicle for Julian Clary. 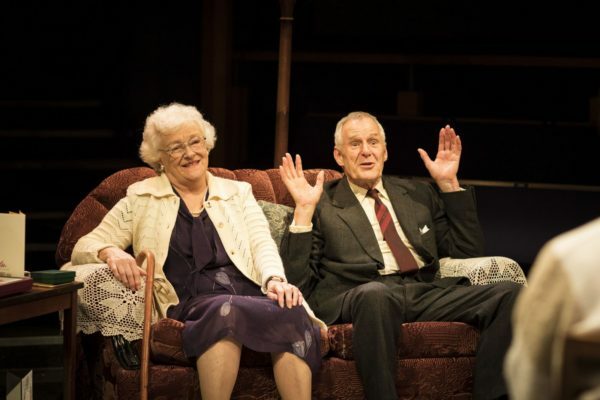 Pop the kettle on: Brendan Macdonald reviews Alice Hamilton’s revival of David Storey’s family drama. 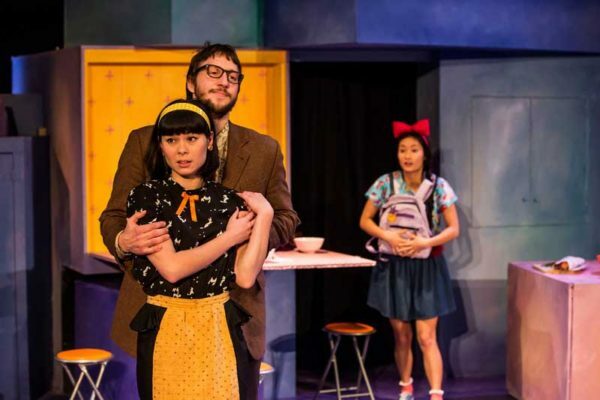 The witch’s rumspringa: Brendan Macdonald reviews the return of Kiki’s Delivery Service to the Southwark Playhouse. 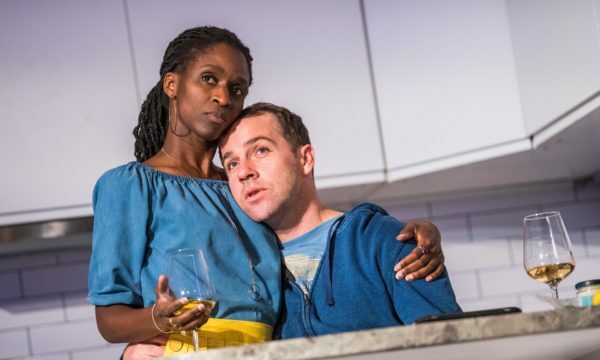 Let them eat cake: Brendan Macdonald reviews Oliver Cotton’s new play. 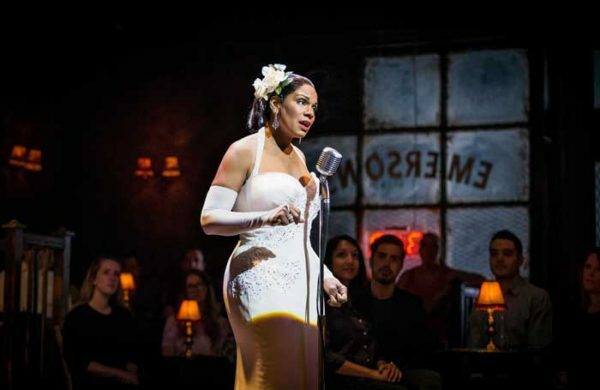 We too are thieves: Brendan Macdonald reviews Audra McDonald as Billie Holiday. 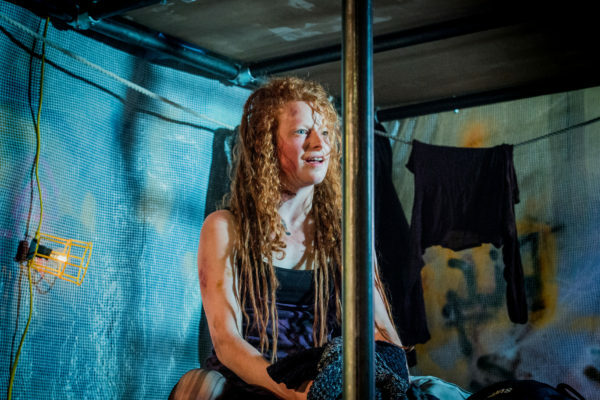 The millennial sense of entitlement: Brendan Macdonald reviews Poor Michelle as part of Incoming Festival 2017. 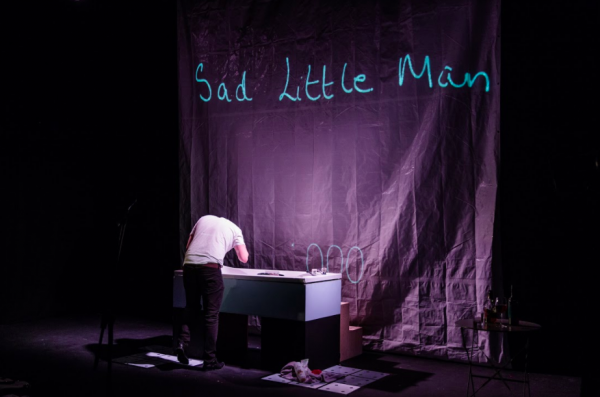 A stand-up tragedy act: Brendan Macdonald reviews Pub Corner Poets at Incoming Festival 2017. 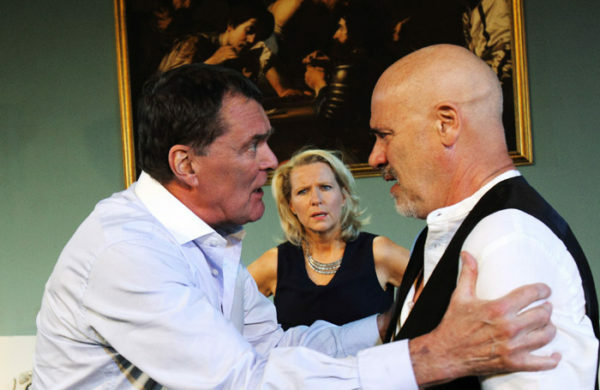 Gruff grunts, brash insults and fisticuffs: Brendan Macdonald reviews Theatre N16’s production of John Patrick Shanley’s play. 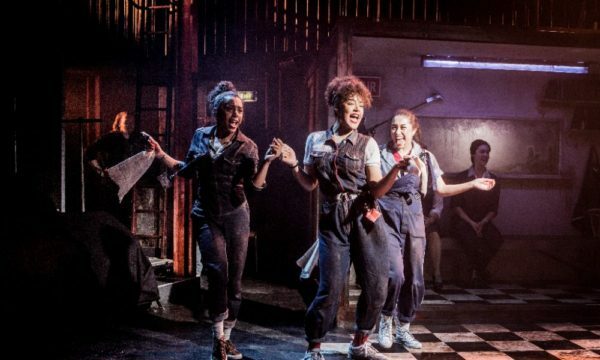 Brendan Macdonald reviews a musical about working life at Southwark Playhouse. 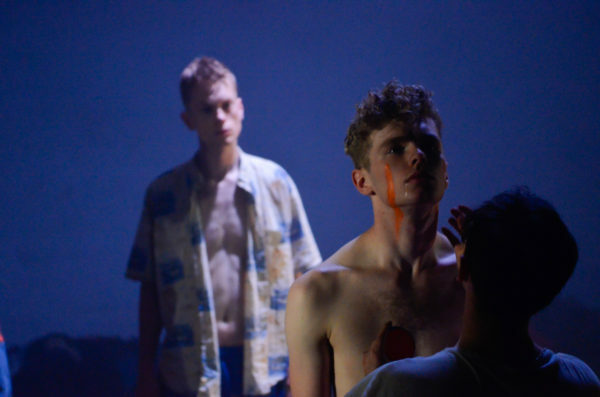 A living, breathing, contradictory thing: Brendan Macdonald reviews Ponyboy Curtis’ new work at The Yard. 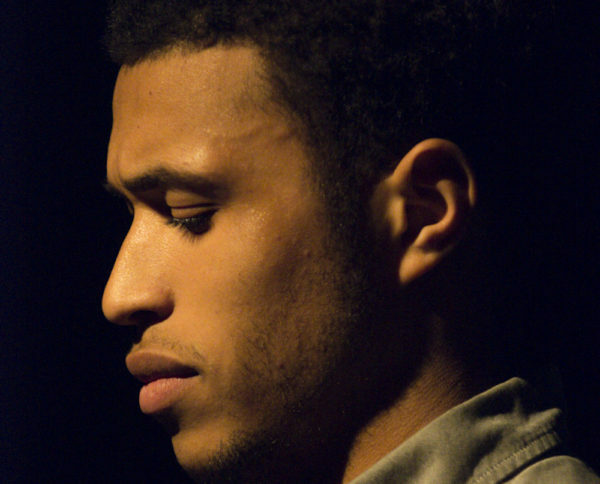 A vivid and colourful soundscape: Brendan Macdonald reviews the latest production from Silent Opera.